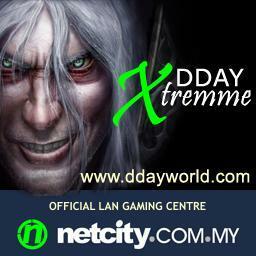 DDay: Xtremme v1.1 by MonkY. I hope DDay: Judgement fans will enjoy this. Let me know about bugs and suggestions on www.ddayworld.com. Thank you and enjoy ! No one has posted a comment for DDay: Xtremme v1.1 yet.